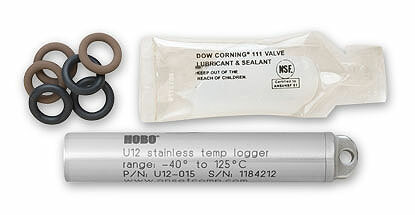 LogBox Connect BLE is a bluetooth data logger for up to three analog sensors and one digital. The analog channels accept direct connection of thermocouple temperature sensors or Pt100 and sensors for any other quantities with signals in current or voltage. The digital channel could either record events with time stamp, such as opening a door or counting pulses from a flow sensor. The logging interval of LogBox BLE is configurable, and the user can access the parameters using a desktop or notebook via USB interface with the NXperiencesoftware or using Android smartphone or tablet via Bluetooth with LogChart BLE app. Both applications allow the configuration, download and analysis of the records; also they can be published into NOVUS Cloud, the cloud storage portal of NOVUS. 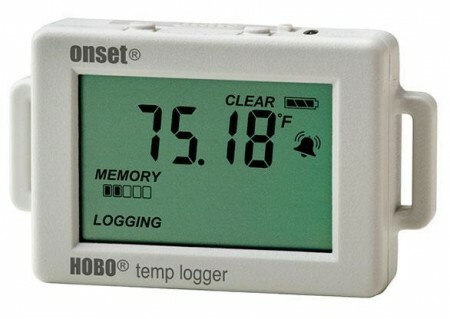 Since LogBox BLE is the first data logger of Connect family, it can be named as one of the best products on the market for applications that require accuracy in the recording of temperature data, such as laboratories, cold rooms, data centers, among others for requirements such as wireless technology recorder. Is it possible to disable the display? Yes, it is possible. This option is on the sofware configurator and app. Is it possible to switch the display channels? Yes, the user can select which channel should be displayed. Regarding the cover of the screen, is it a membrane or hard plastic? It is a polycarbonate overlay. Is it compatible with Modbus RS485? No, the LogBox-BLE has no Modbus networking capability at this moment. How about connectivity using MAQP? What is the universal IOT cloud protocol? MQTT is the most common IoT protocol, but it is more related to softwares LogChart BLE and NXperience, not to LogBox BLE. If I want to connect multiple LogBox-BLE to the NOVUS Cloud, will I need multiple separate accounts? Not exactly. There are many different plan options for the NOVUS Cloud and multiple devices can be assigned to a single account. Please check with your Key Account Executive about the plans and values. Is the NOVUS Cloud for free? No, please consult your Key Account Manager for plans and values. Is there in your roadmap an iPhone app to be supported for LogBox BLE? The iPhone app is under development and we will keep our distributor network updated about the status. Are the 140000 memory records for each channel or for the 3 channels? Total memory capability shared between all channels being recorded. Is there a CFR21 approved version of the software? We are planning to certify our software. We will keep our distributor network updated about the status. How many input channels does the LogBox-BLE have? 3 analog inputs and 1 digital input. What is the type of connection for Pt100 (2, 3, 4 wires)? Is there different sampling rate on each channel? Does it allocate different memory? What is typical overall accuracy with a Pt100 sensor? 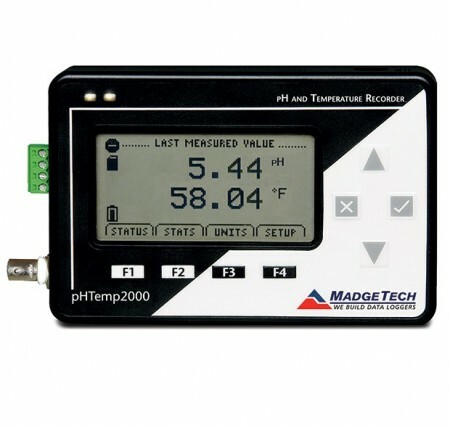 Can a temperature sensor can be connected directly or we have to use temperature transmitter? Is there any possibility to add sensors like Humidity and Temp and Dewpoint in the future? Yes, we have this model in the roadmap and we will keep our distributor network updated about the status. How many channels can you record? In fact you can make any combination totalizing 4 channels, using either the analog/digital inputs or internal sensors. How many sensors are built-in in the LogBox? There are 3 built-in sensors. One temperature NTC sensor and 2 voltage sensors, one for the battery and another for the external power supply. Does it have an option for extension of channels? Does the LogBox send battery condition data? level. This value can be logged and displayed. There is an icon being displayed constantly with the battery status. Also, this internal sensor can be configured to trigger an alarm. What is the maximum voltage input? Any external power supply can be used with voltages from 10 to 30Vdc. 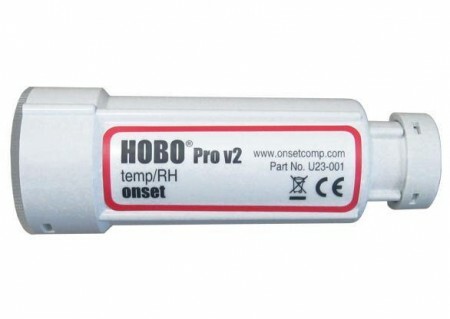 Is there a power supply output for sensors like Humidity Probes, etc.? There is no source voltage output. There is a PNP digital output that can be used as a switch to power external sensors/transmitters. The LogBox-BLE has to be used with an external power supply, so it can supply the external sensors/transmitters through this electronic switch. What is the approximate maximum distance for Bluetooth communication in a standard office? Is there any alarm function on the LogBox BLE? There are 2 alarms (LOW and HIGH) for each channel of the LogBox-BLE. There is also a buzzer that can sound on alarm condition. Also, there is icon indication in display on alarm condition. Regarding the internal buzzer alarm, what is the impact on the battery life? The buzzer alarm does impact on the battery life. There is a timer that will define the duration of the buzzer alarm. The buzzer will also stop if the user acknowledges the alarm by pressing a button. Can alarm send email with LogChart BLE? The LogBox-BLE is not able to send email alarms once it is not connected on the internet. What is the IP rating of the LogBox BLE? Is it possible to connect the LogBox BLE with a computer via Bluetooth? The LogBox-BLE connects to the computer through USB using the NXperience or to the mobile phone through Bluetooth using the LogChart BLE app. How many channels can be shown in the software (If I have more than one LogBox BLE unit)? If you download data from multiple LogBox-BLE devices, the software can merge the graphics to display all measurements in the same graphic. The limit is 8 variables. Regarding 4-20mA signal inputs, will it show engineering values on the display or raw values? All linear inputs can be displayed in a configurable range from -19999 to 19999. Also the position of decimal point can be configured. 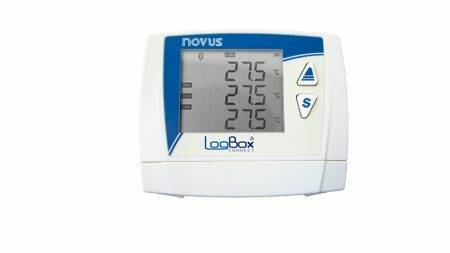 What is the maximum temperature range that the LogBox-BLEcan handle? Is it possible to perform a device calibration? Yes, it is possible. There is a custom calibration option that allows the user to enter 10 custom calibration points.